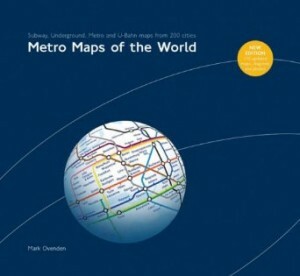 Metro Maps of the World: v. 2 by Mark Ovenden features several of my maps and is currently available to buy on-line. 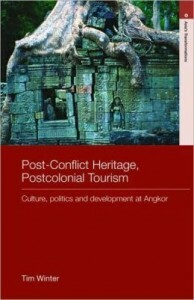 Post-conflict Heritage, Postcolonial Tourism; culture, politics and development at Angkor by Dr Tim Winter is an academic publication (and as such is rather expensive) concerning the temples of the Angkor/Siem Riep region of Cambodia. 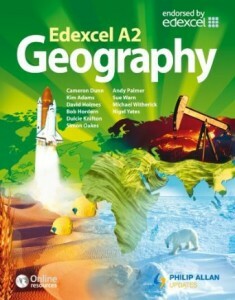 The Edexcel AS Geography Textbook by Simon Oakes et al is another academic work aimed at ‘A’ Level students.